The Minister of Labour and Employment, Dr. Chris Ngige says the National Minimum wage of N27, 000 is standard for all government and public company workers, but the Federal Government will pay federal workers N30,000. According to the minister, President Muhammadu Buhari constituted a Tripartite Committee on National Minimum Wage (TCNMW) in November 2017 to consider the issue and recommend a new national minimum wage. He said the constitution of the committee was in consonance with the provisions of the International Labour Organisation (ILO) Convention on Nos.26,99 and 131 as well as guidance provided by the accompanying recommendations. “In a bid to achieve a holistic coverage, the prescribed tripartite structure went beyond the requirements of tripartism to tripartite – in order to cover other stakeholders which included Nigeria Association of Chamber of Commerce, Industry, Mines and Agriculture (NACCIMA). “Manufacturers’ Association of Nigeria (MAN), National Association of Small and Medium Enterprises (NASME) and the Nigeria Employers’ Consultative Association (NECA). 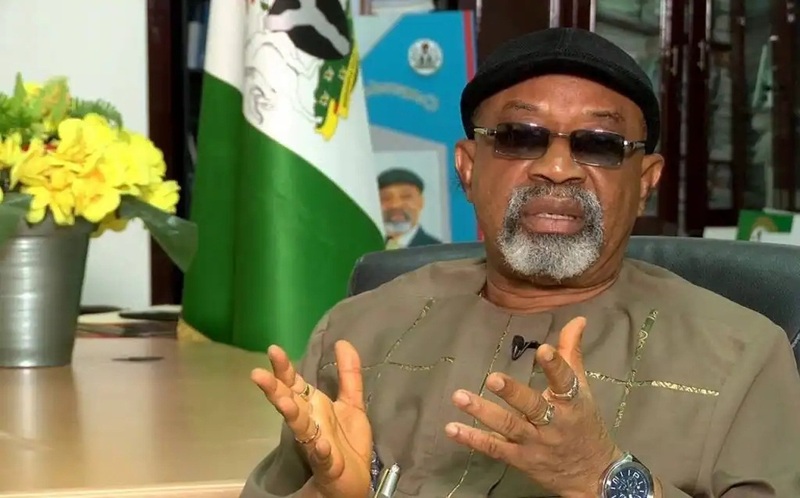 “It should be noted that the output from the TCNMW was therefore never meant to be sacrosanct, but to provide a guide for the Competent Authority (The Government) to make final decision,” Ngige said. The Minister said it is the Executive arm of Government that has the responsibility to prescribe a new national minimum wage and send to the National Assembly (NASS) for legislative action and lastly to the President for assent. He therefore called on the different groups interested in the contents of the 2019 national minimum wage bill already transmitted to NASS to get ready to make their views known at the public hearing.